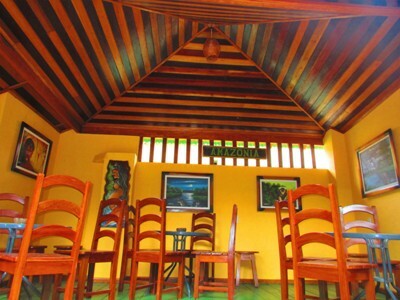 and open dining patio areas, you won't be disappointed with what's on offer. 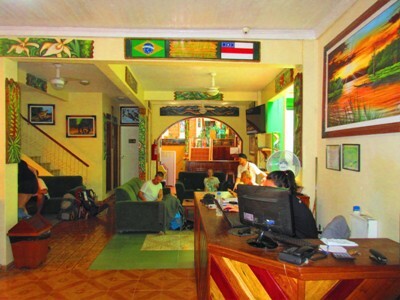 for a movie in the living area, you will find your space here at Hostel Manaus. 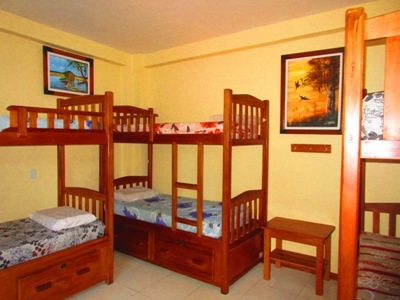 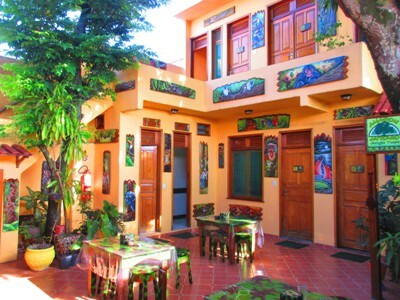 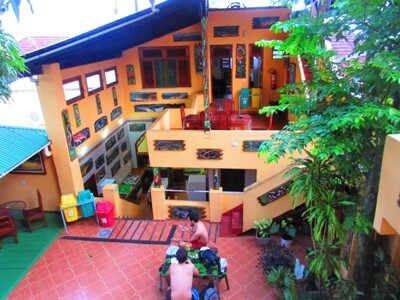 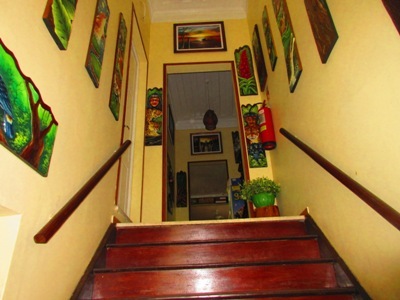 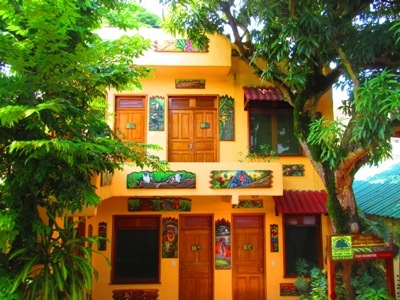 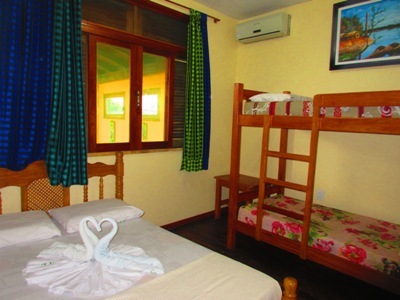 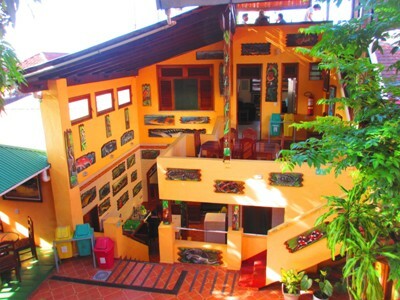 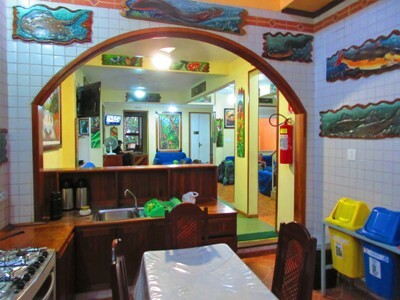 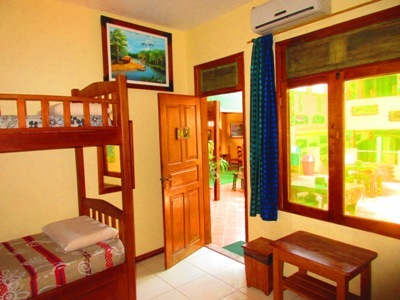 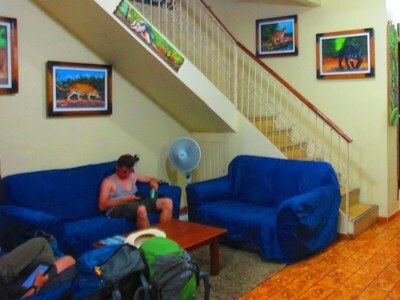 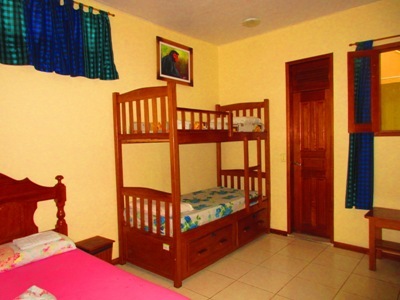 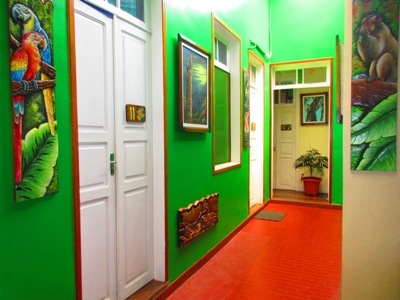 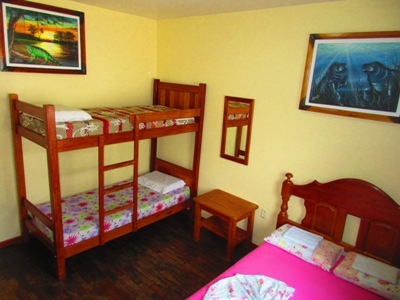 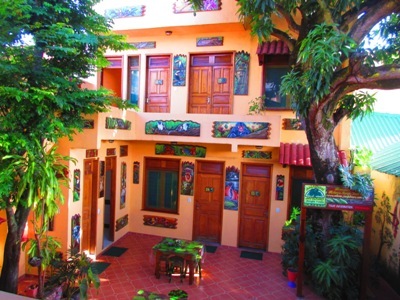 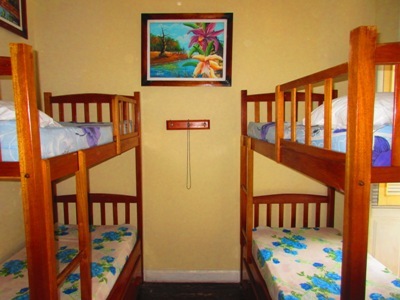 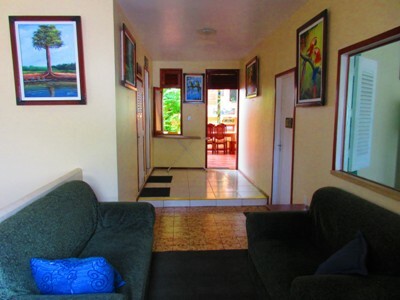 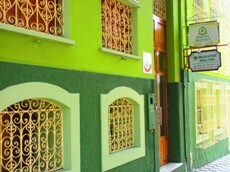 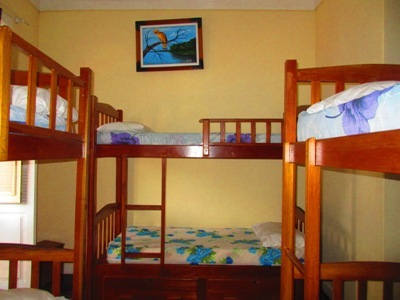 Hostel Manaus offers both broadband internet terminals and a fast Wi-Fi connection. 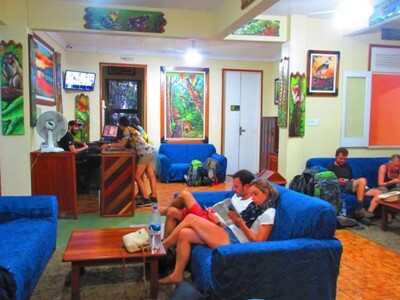 Bring your Notebook or PDF to make use our unlimited Wi-Fi internet service, available 24hrs in the common area and 100% free to our guests. 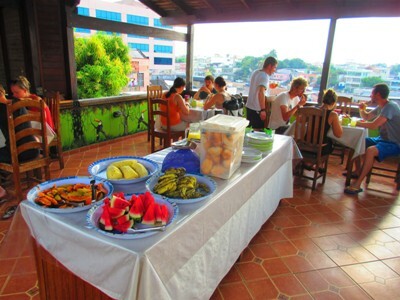 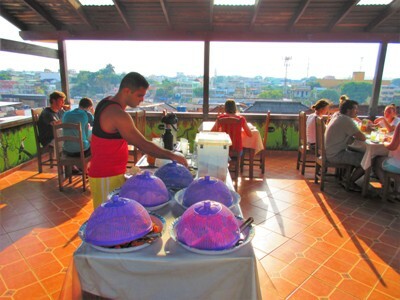 At hostel Manaus you will enjoy the best hostel breakfast Manaus has to offer, not to mention a host of other services you might be surprised to find are available here at our hostel, including air conditioner use, bed linen, and for those doing a jungle tour, regardless of which company you book with, secure locker space big enough for your whole backpack, at no extra charge. 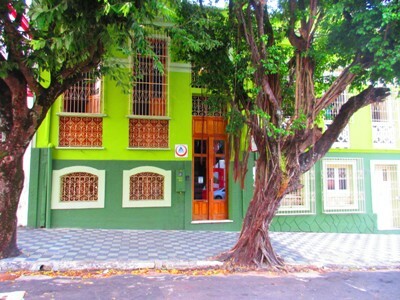 Hostel Manaus was the first hostel in the city center to be accredited by Hostelling International, who are worldwide recognized symbol, indicates a high standard in guest reception, cleanliness, security and comfort. 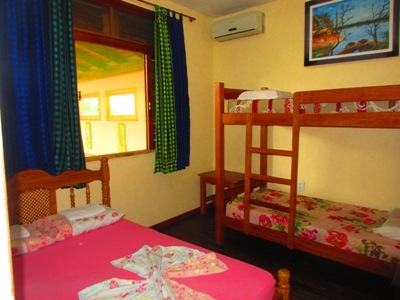 Categorized with the highest possible rating by HI, we are one of the few hostels in Brazil to be implementing the new HI-Q standard of service, a system of quality that goes beyond normal HI standards.